Debris Stream Management, Recycling and Beneficial Reuse. 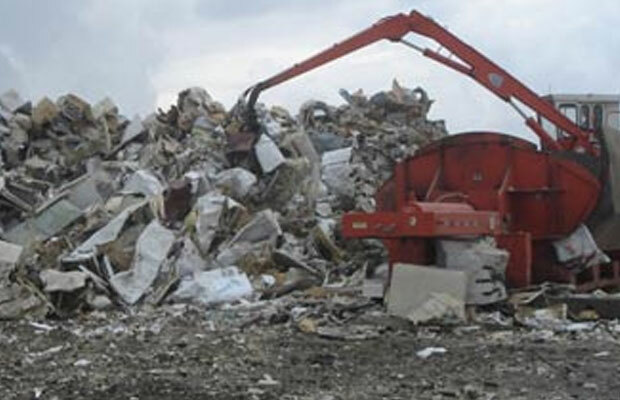 Safe and efficient debris segregation is a vital task in the debris management process to ensure the recyclable benefit of debris stream segments. If debris is contaminated with other elements of the debris stream, the beneficial use of primary recyclables within the debris stream diminishes. Ceres works with local communities, or the governing authority, to establish regular public service announcements educating residents in the different types of debris and how to properly segregate those item types at curbside. Ceres also uses trained debris segregation crews to maximize segregation. Construction and Demolition (C&D) Management, Recycling and Beneficial Reuse Plan. 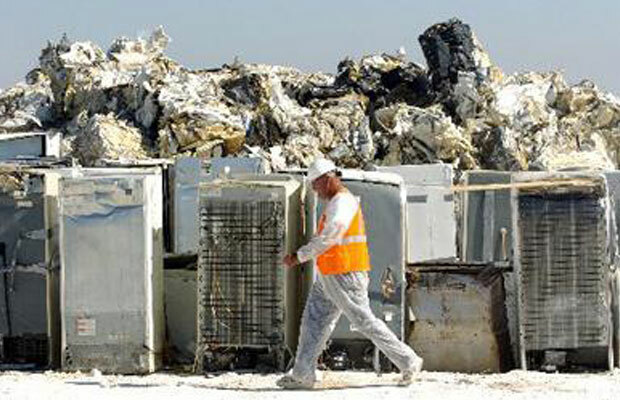 The C&D debris stream contains everything from drywall, carpet and furniture to HHW, e-waste and vehicles. Ceres has extensive experience handling C&D from all disasters types and developed Standard Operating Procedures specifically for the management, recycling and beneficial use of C&D materials. Within the C&D debris stream, primary recyclables include scrap steel, tires, metals, glass, wood, concrete and plastics. To reiterate, Ceres uses segregation procedures and type-specific collection crews to collect C&D materials and stage those materials at a Debris Management Site (DMS) for recycling. © Ceres Environmental Services New Zealand. All rights reserved.